NASA is offering $500,000 to split between the first three teams that can successfully grow human organ tissue in a laboratory. The agency then hopes to study this tissue in an effort to make deep space travel less harmful to the body and save astronauts from extreme experimentation. Our bodies aren’t built for outer space. The cold, dark, and remote environment poses potential risks from gravity fields, isolation, space radiation, and confined quarters just to name a few. 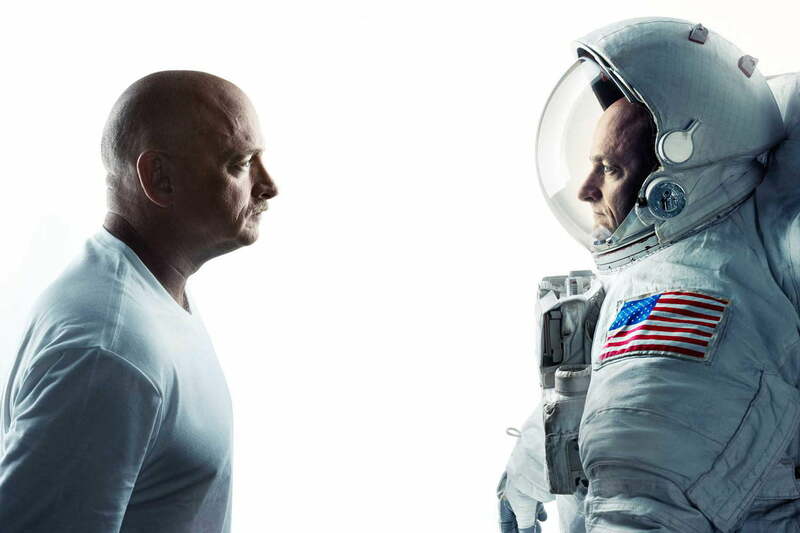 It’s a NASA priority to understand astronauts’ physical and mental health while in space – but this can prove difficult as any experimentation puts the subject at risk. 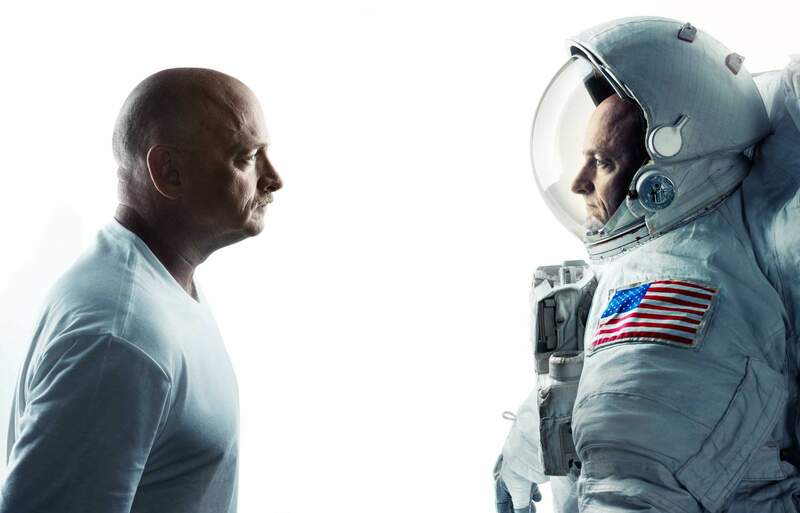 NASA’s Twins Study saw astronaut Scott Kelly spend a year up in space while his twin brother, Mark, hung around on Earth. Scott took various measurements will living in the International Space Station – records which NASA has called “invaluable” to determining how spaceflight affects physiology, behavior, microbiomes, and even genes. Scott’s mission was twice the normal length but just a fraction of what would be a three-year trip to Mars. Through the Vascular Tissue Challenge, NASA and the nonprofit Methuselah Foundation’s New Organ Alliance hope bioengineers can create physiologically precise models of human tissue to save astronauts like Kelly from playing guinea pig. Humans are made up of organs, which are are composed of tissue, which is made up of cells. Around these cells, blood vessels vascularize to circulate fluids and supply tissue with nutrients. Lab-grown, physiologically precise organ tissue will allow scientists to test extreme levels of radiation, gravity, and various other stresses on realistic tissue, without potentially harming a human. Could space mice help us develop anti-aging treatments here on Earth?